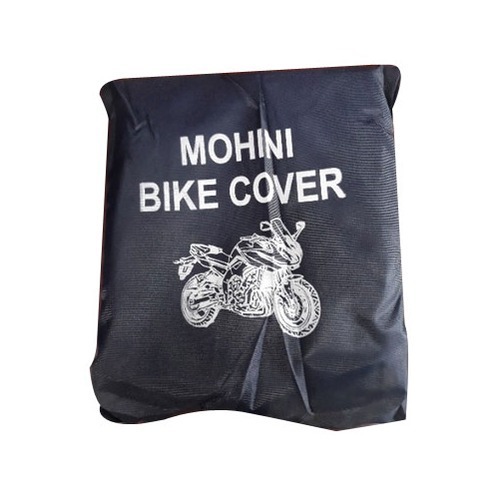 Catering to the requirements of our clients, we are involved in offering Polyester Bike Cover. We Mohini Plastic are enjoying a desirable position in the market as we provide the products as per customer’s preferences. At Hyderabad, Telangana our head office is situated, where all our business activities are performed. Since 2001, we are a Sole Proprietorship (Individual) entity engaged in manufacturing and wholesaling Shade Net, Car Cover, HDPE Tarpaulin, Pond Liner and others. Our entire range of products is made by using best quality raw material procured from authenticated market vendors.